A collection of online science demos are available here. Build your own medieval astrolabe. My photographs of the transit of Venus of 8th June 2004 are here. For further astrophotography, see my photo gallery (external website). The Whirlpool Galaxy (M51) , as seen by the Spitzer Space Telescope. My entry for "I Think There Might Be A Bug In My Code" Picture of the Day. Ghostview is required to view this image. Best viewed on a really slow computer. A pub map of Cambridge. Now rather old. In the 1990s I was the kind of geeky teenager who sat in my bedroom writing computer games for my Acorn Electron. I even got a couple of them published, though the reviewers quite correctly spotted that I wasn't very good at making up story lines. Shipwrecked – Published here and reviewed in detail here. In the unlikely event you want to try and complete it, you may find this solution useful. It even got ported to the Commodore 64 [executable | source code]! Jupiter III – The sequel to Shipwrecked, published here and reviewed in detail here. This was my first attempt at high-speed scrolling graphics. In the unlikely event you want to try and complete it, you may find this solution useful. MandelPlot for the Commodore 64... download screenshot or source code. 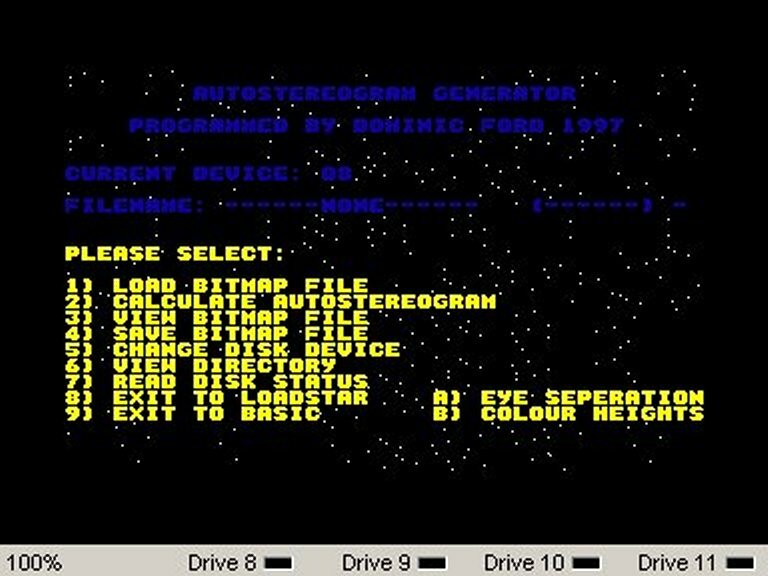 Autostereogram Generator for the Commodore 64... download screenshot or source code. 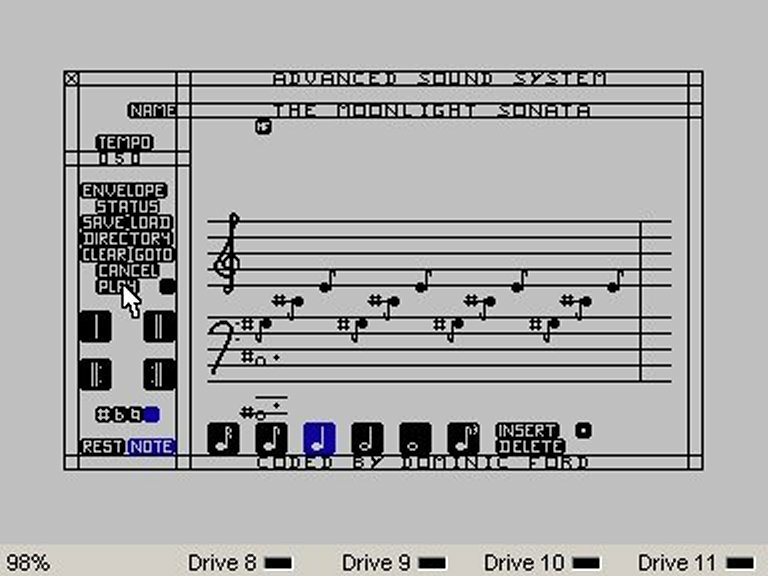 Music program for the Commodore 64... download screenshot or source code. A QBASIC 6502 assembler... download source code.